Located in one of my favorite neighborhoods in Seoul, I avoided taking a taxi up the big hill in order to arrive at my destination: The Centaur Boutique and Showroom. It definitely wasn't the first time that I have passed by this beauty of a shop, but it was my first time going in! So many floors of intricate designs and dreamy pieces. 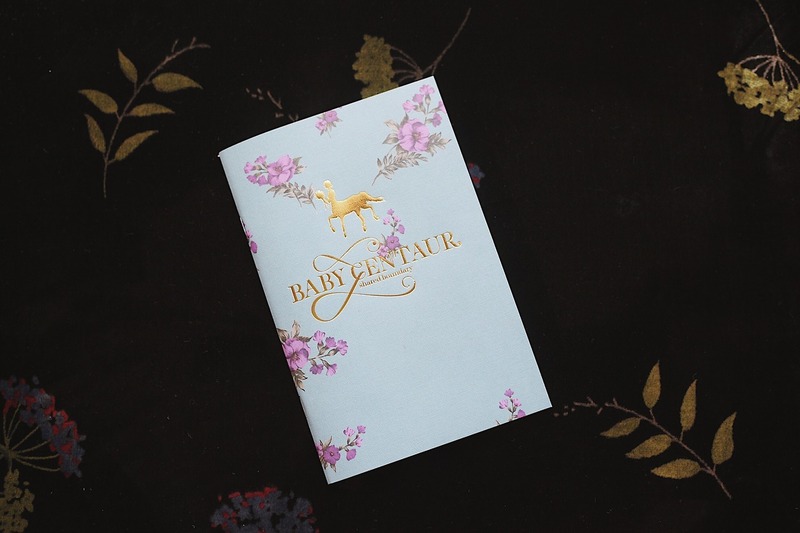 Baby Centaur is the little sister line of The Centaur, an already established designer label, and celebrity-favorite, in Korea. 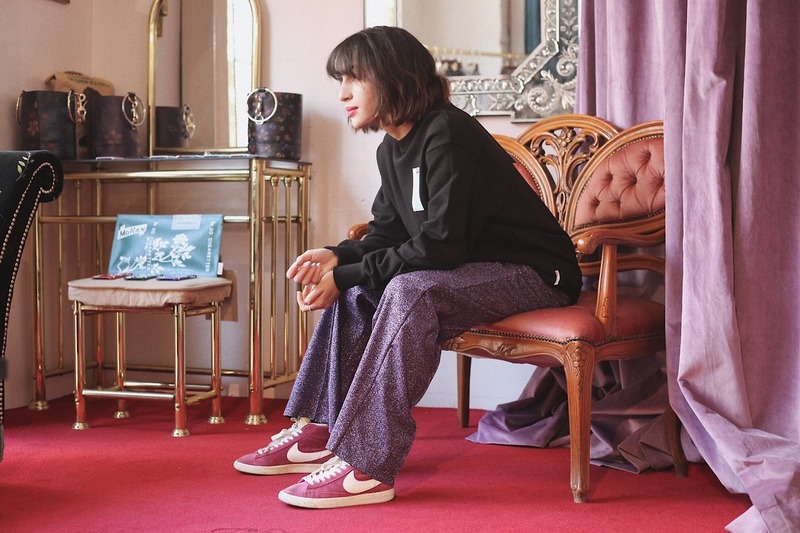 A feminine take on streetwear, I fell in love with all of the sparkly athleisure, like these amazing purple twinkle pants. If you're a taller gal that struggles to find pants that are long enough, then these are your best bet. (SHH! I rolled them up at the waist a little). Wow , so awesome Nike!